How to waterproof a leaky deck? The not so great news first. You cannot truly save your leaky deck with DIY methods. 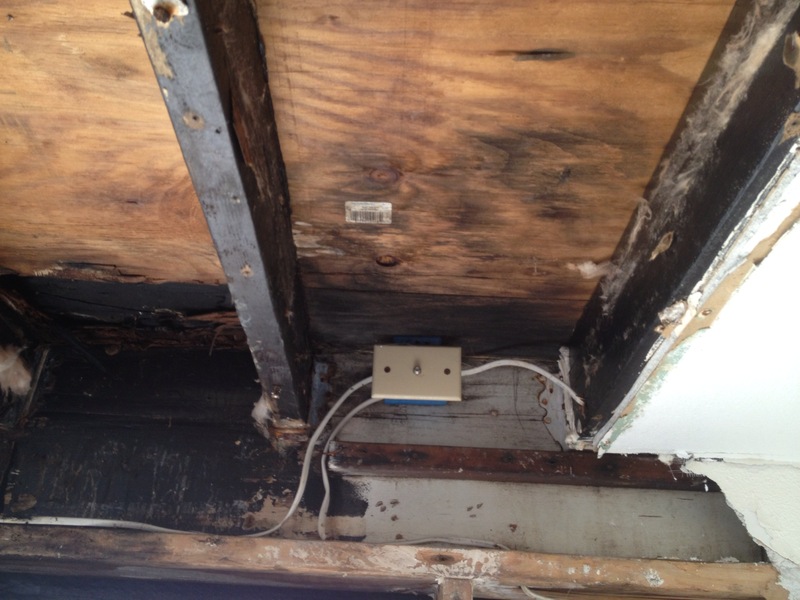 DIY is a bad and temporary fix at best. Now the great news! If you hire a quality, experienced deck repair company like Prestige Deck Coating, the life span of your decking can be extended for decades. A word about waterproofing. 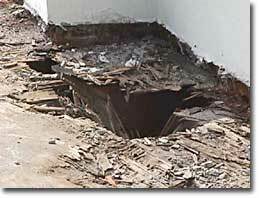 To waterproof a leaky deck starts from the bottom up. In other words, you cannot just put some plaster over a soft spot or hole and expect lasting success. Thus, a fatal flaw of DIY methods. 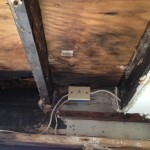 You can get an in depth explanation of leaky deck prep in our former post, Deck Repair Flair. 5 to thrive! The good news is that hiring a licensed decking expert can insure lasting results. While a deck waterproofing specialist is the “make or break” factor, there are only five simple steps to waterproof a leaky deck. 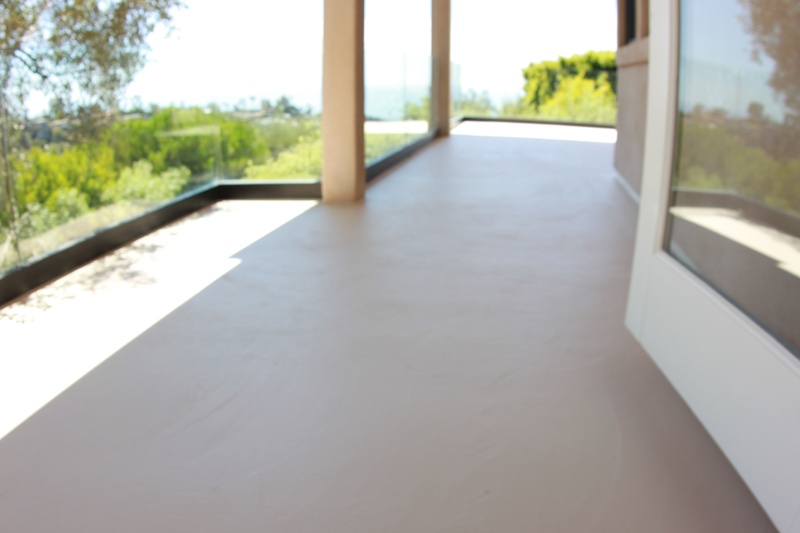 It is not the difficulty of method that makes one an reliable deck resurfacing contractor. It is the execution, materials, and creative ingenuity in approaching each unique deck coating project. 1) polymer modified concrete: after the deck repair and lathe installation comes the fortifying layer of cementitious base. 2) mat fiberglass and bonder: we then roll on the key layer in our waterproofing process, watertight! 3) polymer modified skim coat: the fiberglass needs to be sandwiched in between concrete for strength. 4) pneumatic gun sprayed texture coating: texture equals safety. A no-slip surface gives grip and aesthetic appeal. 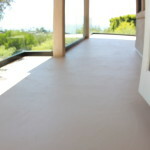 5) two coats of concrete paint sealer: waterproof sealer seals the deal, in your color of choice. 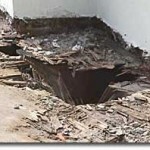 Now you know what you need to know to call us to waterproof a leaky deck! Our supervisors have 40+ years experience, we offer free on-site estimates, and up to 10 year warranties. View our you tube page to see us waterproof a leaky deck!